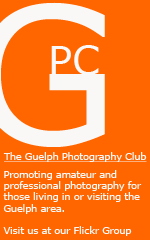 Blog Guelph: Blog Guelph: (Day 1) Sunrise on the Church of Our Lady as seen from Macdonell. 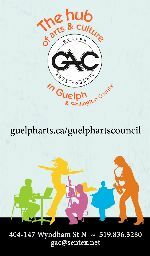 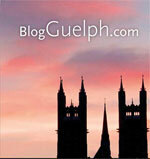 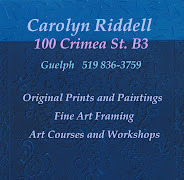 Blog Guelph: (Day 1) Sunrise on the Church of Our Lady as seen from Macdonell. 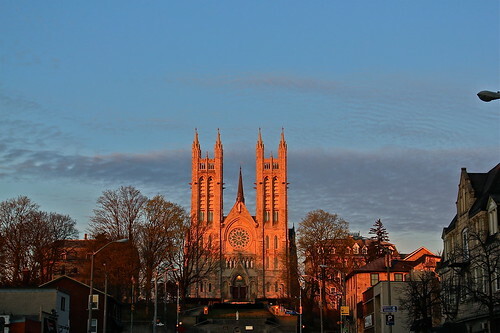 (Day 1) Sunrise on the Church of Our Lady as seen from Macdonell., originally uploaded by Aidan M.D. Ware.